Are you tired of sweet desserts yet? It wouldn’t be unimaginable. After all, we humans have a way of becoming apathetic to things that we try the most. 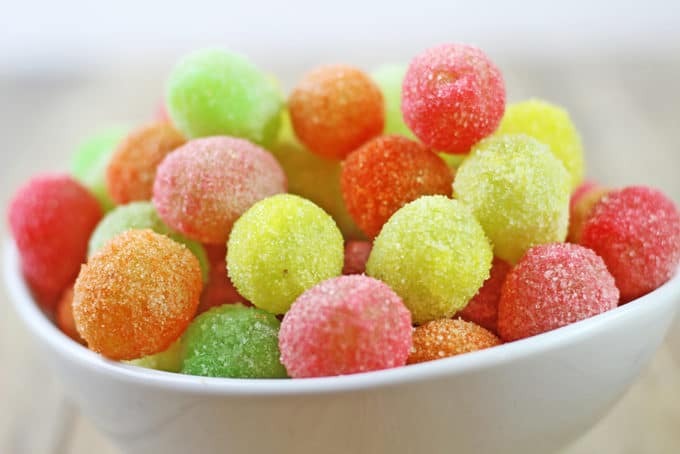 While you can easily find a LOT of recipes for sweet desserts and quite a few options for sour ones, finding those that are both sweet and sour can be a little hard. Great! Here are some awesome sweet and sour recipes from around the net that are easy to whip and a treat to eat! 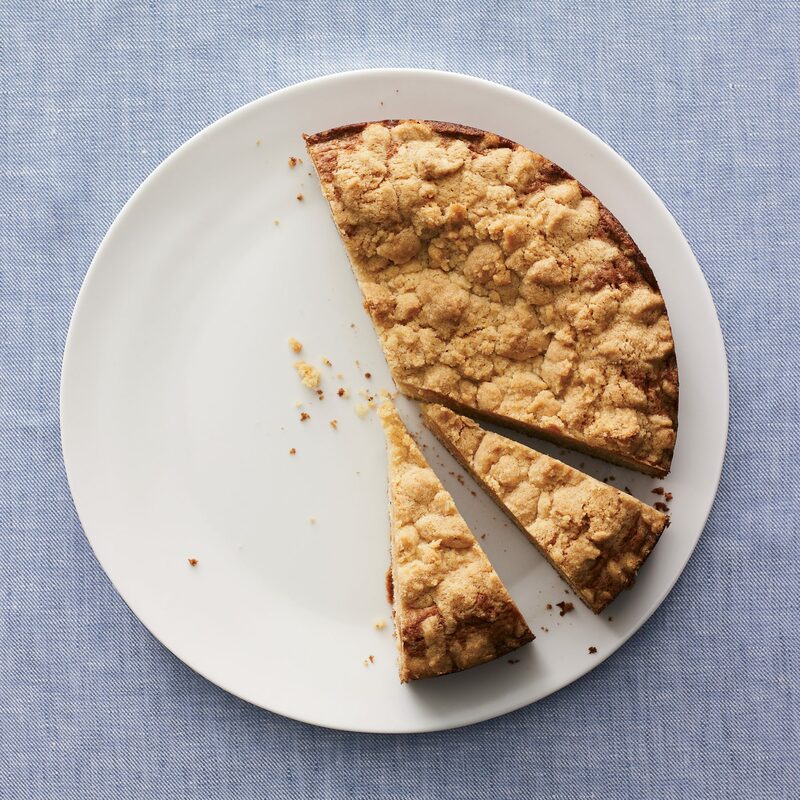 What’s not to like about a spongy cake with a flaky, crumbly top? Rich in flavor with a zing to boot, this cake is the perfect accompaniment to your coffee breaks or for binging, too. Cooking time is in the neighborhood of one and a half hours and the cake can easily be made with what you can find in your kitchen. If there’s one French dessert that has captured the fancy of chefs and connoisseurs world wide, it is the Mousse. While you are probably all too familiar with chocolate mousse we bring to you a zingier version that is sure to add some zest to your meals. 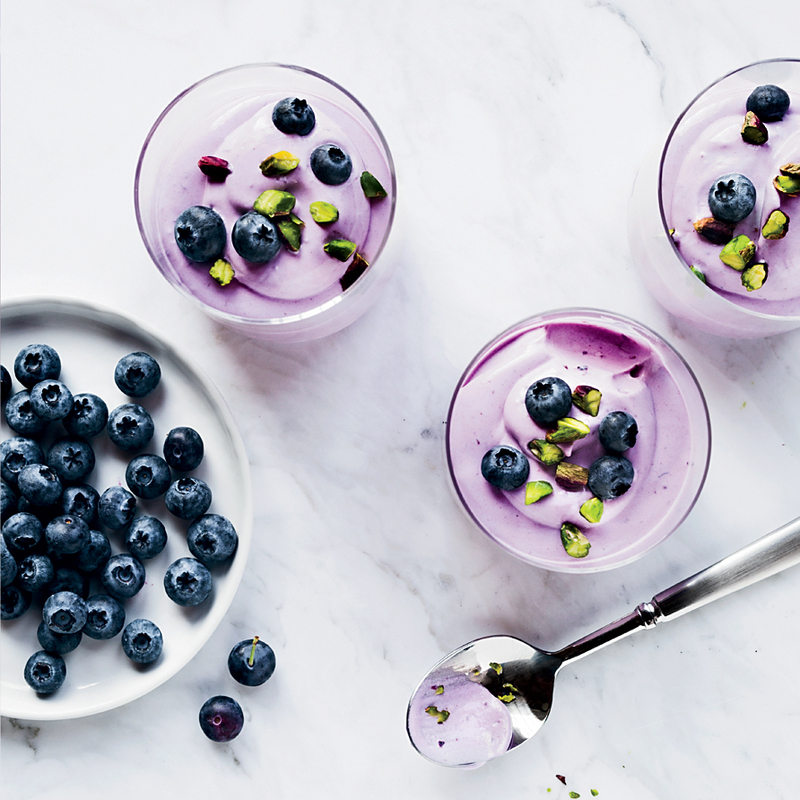 The easiest recipe on our list, you only need two two ingredients to fix this dessert up. Also known as glitter grapes, frosted grapes or candied grapes, the grapes are a definitely going to be a hit with the kids! Here’s a different dessert to treat your kids to on their next birthdays. 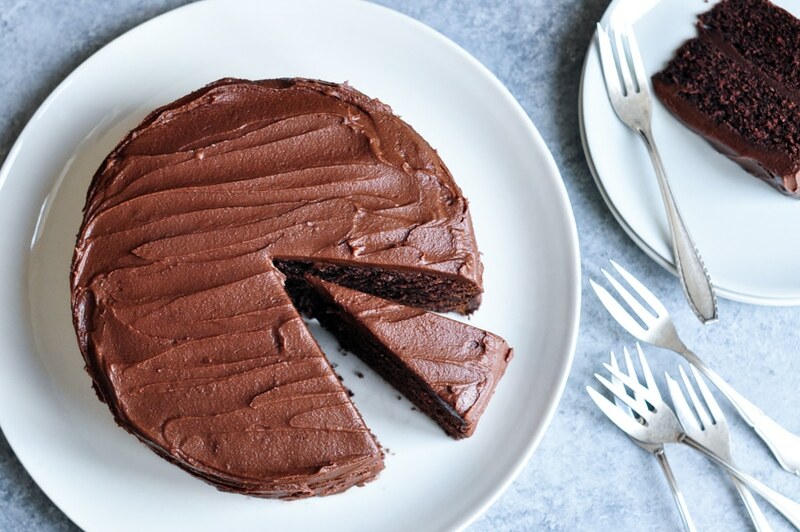 While it looks like a regular ol’ chocolate cake, it definitely stands out from the pack, mostly because its taste is something no one is expecting! Our very own lemon cheesecake is a light and refreshing dessert which has already become a hotseller. Cold pressed vanilla extract mixed with lemon and sugar gives a piquant twist that’s hard to beat. What are your favorite tangy desserts? If there are any recipes that you will like to share, feel free to leave a comment below and let us know. Also, we are always looking for great ideas to add to our menu, if you have something that you will like to try out, let us know, it just might be our next big thing!